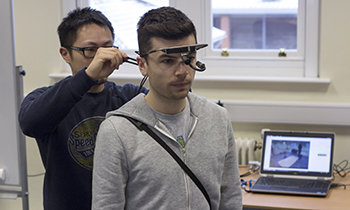 The University of Chichester’s Sport Performance and Rehabilitation Unit (SPRU) offers expert services and consultancy to everyone from international athletes through to recreational sportsmen and women. We have a range of state-of-the-art facilities which include designated physiotherapy clinics, biomechanics and physiology laboratories, a video analysis suite, altitude and temperature chambers. We also host a range of indoor and outdoor sports facilities which enable us to deliver cutting edge services and treatments tailored to meet your needs.